In one of my previous marathons I watched Jaws: The Revenge, the fourth entry in the series, and that was quite awful. 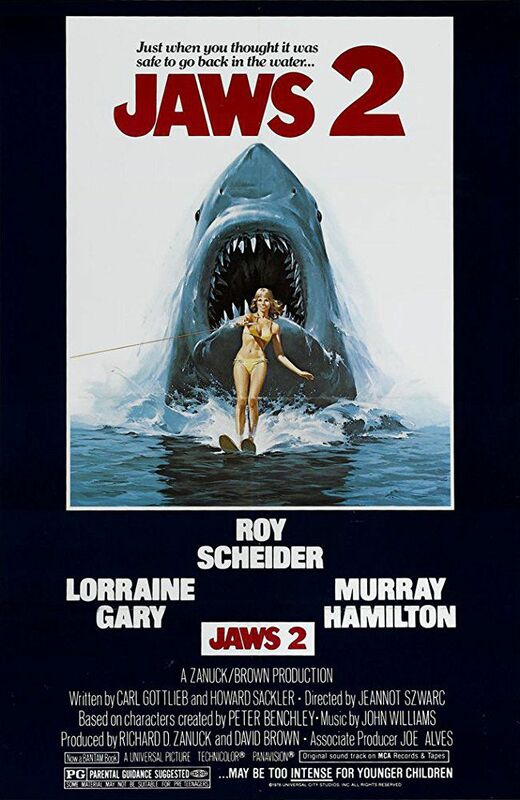 This second one is definitely better, and at least also see Roy Scheider still there, but that said, as expected, it takes a bit too long to get to the fun stuff (i.e. the shark attacking people). When it does though, it’s fun, and even the way they defeat Jaws is pretty funny. Can’t say I particularly liked it, but it was still interesting to watch as a snapshot of that era’s blockbuster film/sequel.